After not appearing at E3 2018, a surprise release date announcement happens. 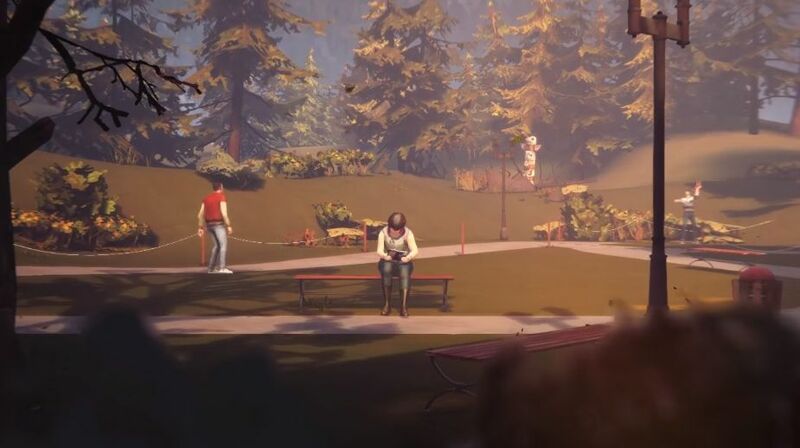 In a surprise reveal, Dontnod Entertainment dropped the release date for the first episode of Life is Strange 2. Episode one of the five-part season will release on September 27, 2018. Life is Strange 2 didn't make an appearance at E3 2018, but Dontnod did reveal a free spin-off of the series called Captain Spirit. Nothing at all is known about LiS2's characters or narrative at this time, but more information will be revealed in the coming months. Be sure to bookmark our 2018 Video Game Release Date and 2019 Video Game Release Date guides so you can track of the rapid-fire announcements. Stay tuned to Shacknews for additional updates.